Savvy Spending: Amazon: Digital Tire Gauge for just $7! Amazon: Digital Tire Gauge for just $7! Need a stocking stuffer for your hubby? 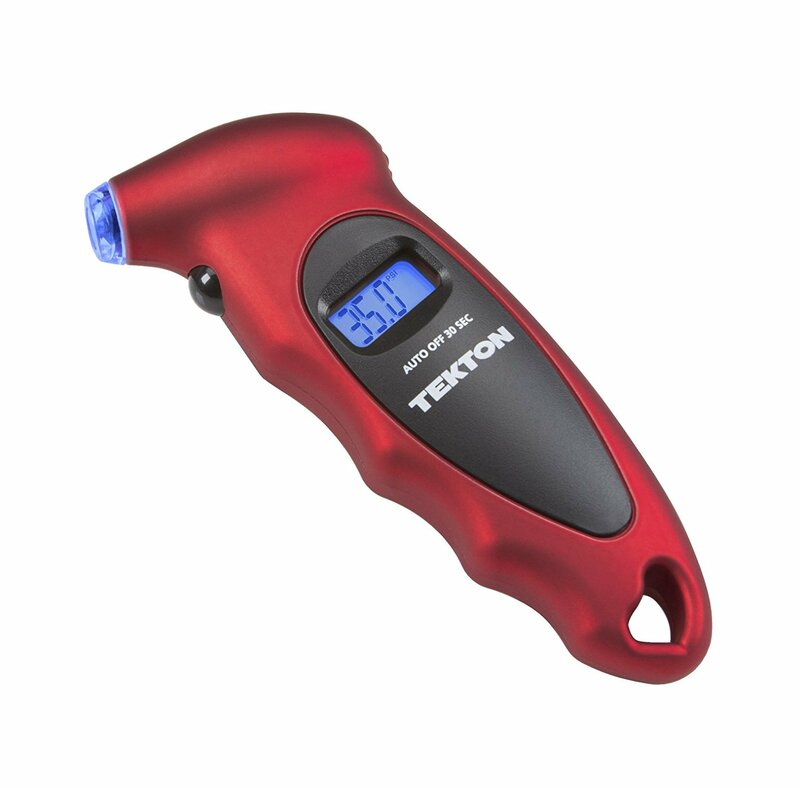 You can get this Digital Tire Gauge for just $7 from Amazon and it arrives before Christmas!